Ann Yurcek is a writer, mentor, speaker, and advocate for professionals, caregivers and individuals in the exceptional needs communities. She is a strong advocate for children with special needs in the foster care and adoption system. Ann and Jim are the loving parents of twelve children, seven with special needs. Their daughter, Becca, taught them how to make a difference for Mac, child number 12. 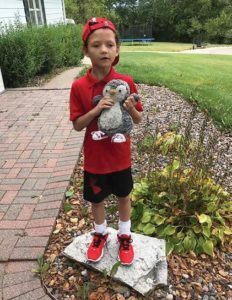 Mac is a medical marvel and Furry: The Little Penguins That Could is written in the hope of supporting inclusion for children living with trauma, physical, emotional and intellectual challenges. 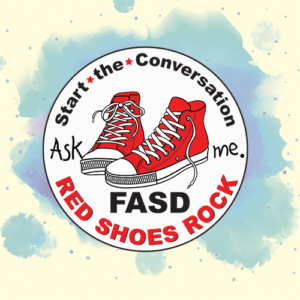 Ann is the founder and administrator of Parenting FASD Kids, a support group for caregivers and parents living with children who have been prenatally exposed to alcohol and other toxins. She has a daily following of over 5K. She shares and enlightens parents and caregivers with her incredible journey at her website www.ParentingComplexChildren.com and co-directs the International Red Shoes Rock Stop FASD campaign. 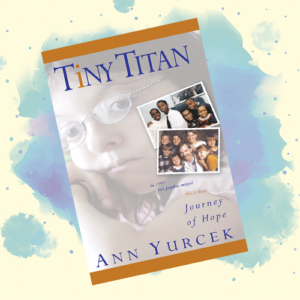 In 2006, she authored the Dove and Mom’s Choice Gold Award-winning memoir Tiny Titan: Journey of Hope. 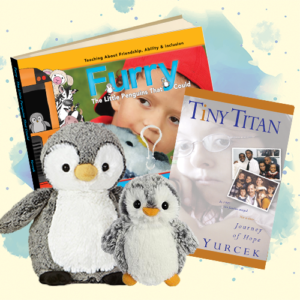 Her new children’s book, Furry: The Little Penguins That Could is her next inspiration for families and children to make a difference and create hope. Ann believes if we embrace diversity in Kindergarten, we have the opportunity to lessen bullying and build understanding and acceptance for everyone.